When you own a house there’s always things to be cleaned outside and not just rooms and objects indoors. Such a place is the patio. It allows for great family time or when you have house guests but it also needs to be kept clean all the time. And it is not an easy task too. Not only that people walk on and off it all day long but you also need to fight climate and atmospheric conditions as well. There’s rain, wind and snow. Not to mention that sometimes leaves and animals contribute greatly to the mess that your patio can be. While you can do some basic maintenance yourself, it is always best to leave it to the pros. Hiring Carpet Cleaning Liverpool for a patio cleaning in Liverpool will give you an outstanding professional grade patio sanitation. Our assistance comes at a very affordable price and the value for the money you will pay is simply impressive. We have the finest young men and women trained to perfection on our disposal. Our crews have specialized in outdoor cleaning for years and we are second to none today. Our experience and expertise comes with time but as we continue to expand we need to add new assets to our tea, and this is why we also recruit and train new staff members. We conduct this all by ourselves and we take deep pride in our training program. It has evolved and adapted to new challenges over the years. We also have modern technology to our assistance in combination with skilled workers. Our team understands that cleaning your balcony or patio is not the same as cleaning your living room. Therefore, the methods that we use slightly differ from the conventional ones. 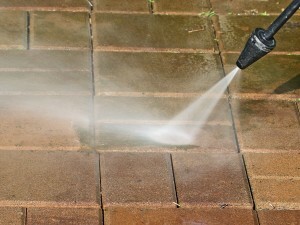 We will show up with our up-to-date supplies and materials and will conduct the patio cleaning of your lifetime. 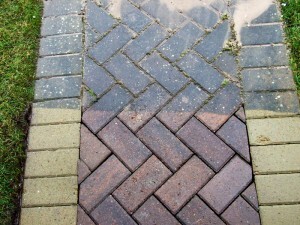 We will make it all tidy using specialised steam cleaning systems and blowers for this purpose. Nothing that we use is toxic or in any way harmful to you, your family or the environment. We do not just scratch and pull, we work with delicacy and that leads to perfection. Don’t worry about the surface or the finish of your deck or patio. No matter what the material is we will preserve it while at the same time sanitizing it thoroughly. Our customer service associates will give you a good rundown on our services and will let you know if we have any deals and promotions currently. We also offer ironing services for the Liverpool area.